1. You may copy and paste Countif formula anywhere within the same column but for this you must place dollar sign against table to lock it. 2. A really swift and smooth process for finding and counting of entries across the sheets and workbooks with ease and perfection. 1. 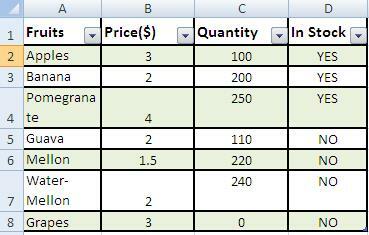 If applying condition on values in cells, make sure they are picked from drop down instead of manual entry.